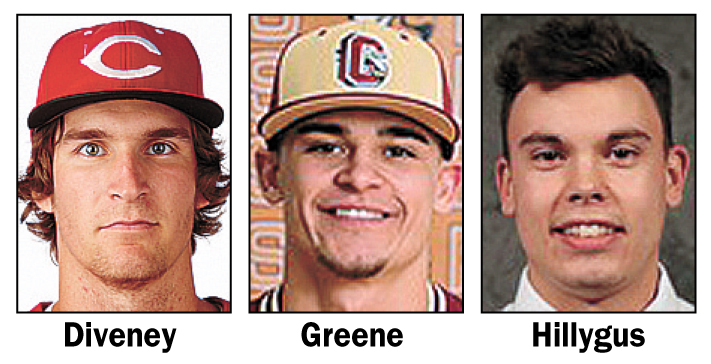 CEDAR RAPIDS — Three former Marshalltown High School baseball players have been honored with selection to the all-Iowa Intercollegiate Athletic Conference postseason squad. Central College junior Dylan Diveney earned his second first-team selection, two seasons after being named the Iowa Conference Pitcher of the Year. Diveney, a 2014 MHS graduate, led Central on the mound with a 1.66 earned run average, going 9-7 with 41 strikeouts in 43 1/3 innings pitched. Opposing players batted just .195 against him. In conference play, Diveney had a 1.17 ERA with 31 strikeouts in 30 2/3 innings. Coe College freshman Jack Greene was named to the all-IIAC second team in his debut season. Greene went 3-1 on the mound with a 2.41 ERA and finished 10th in the league with 57 strikeouts in 59 2/3 innings pitched. In 11 appearances, Greene also gave up a .195 batting average, and he led the conference with 11 pickoffs. Simpson College senior Hunter Hillygus finished 15th in the Iowa Conference and led the Storm with a .336 batting average. He led Simpson with 38 hits, 27 runs scored and eight doubles, added two triples, a home run and 14 RBIs. He led his team with 15 walks, a .428 on-base percentage and a .469 slugging percentage while sharing team-high honors with four stolen bases. This was the first all-conference honor for Hillygus, a 2013 graduate of MHS. 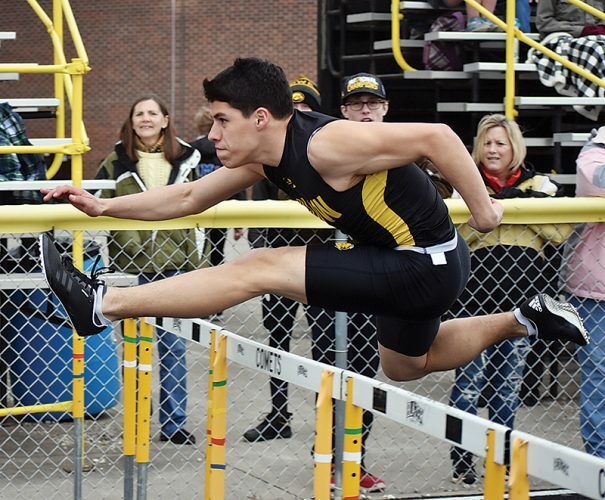 The Live Healthy Iowa track and field meet was postponed for a second time Wednesday night when severe weather ripped through Marshalltown. 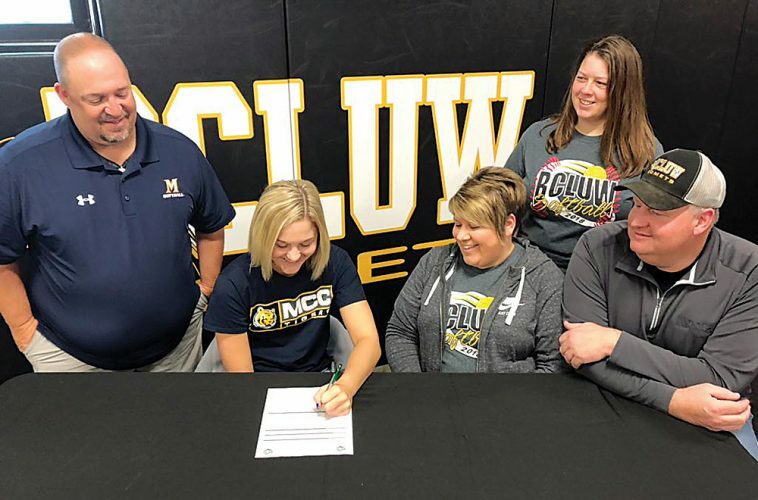 The rescheduled event will now take place May 24 at the Marshalltown High School track, beginning at 5 p.m. Participants can pre-register at the track between 4:30-5 p.m. Previously submitted forms will be on hand at the track. 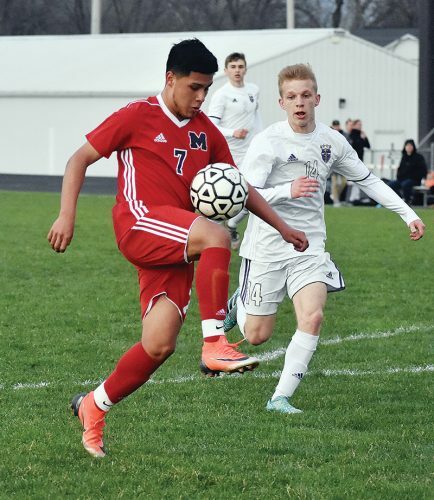 TAMA — Joel Medina scored two goals, one off an assist from Jose Chavarria, and the South Tama County/East Marshall boys’ soccer team grabbed its first win since April 11 in a 2-0 victory against Mount Vernon on Tuesday night. In all, the Trojans (2-13) had 18 shots on goal amid their 23 attempts. Gabriel Rivera spent the evening in the goal, earning six saves. STC/EM wraps up the season with a home contest with Vinton-Shellsburg on Friday.